Growing old or getting sick can compromise your ability to care for yourself. It’s time you call for healthy reinforcements. 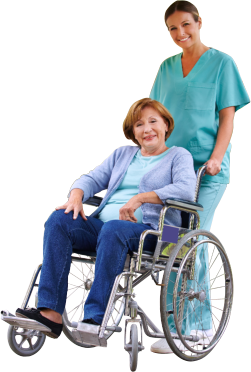 The best option is to engage the services of a professional home health care provider like a Home Health Aide from Aloha Healthcare.